The perfect way to carry your Smencils! 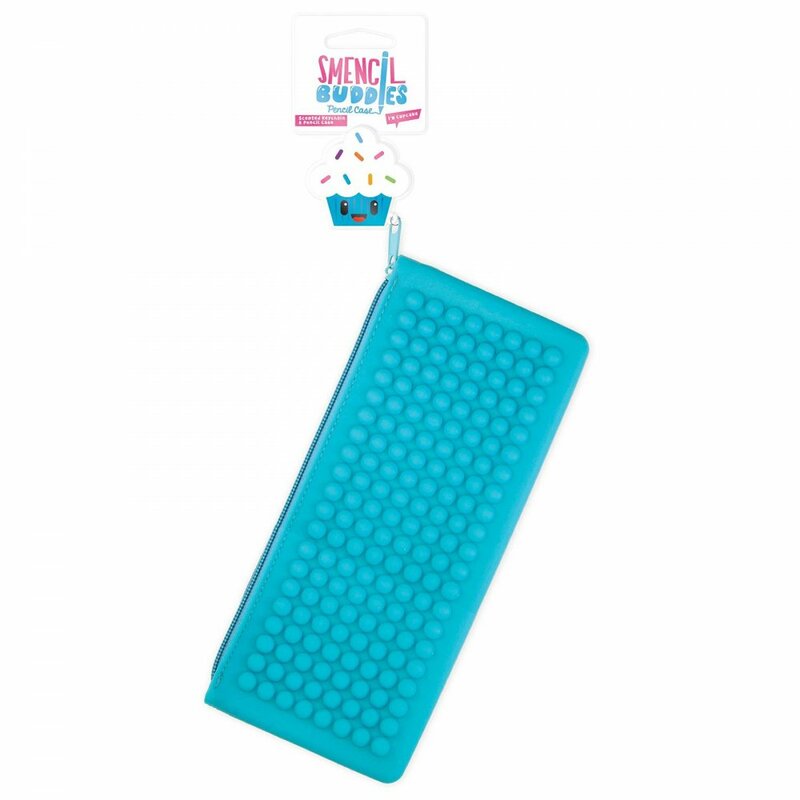 This Smencil Buddy pencil case is a delicious Rainbow Sherbet scent which can last for up to 2 years! It also features a scented key chain!